NARRATIVE DESIGN - Where Does it Flatline in Your Book? 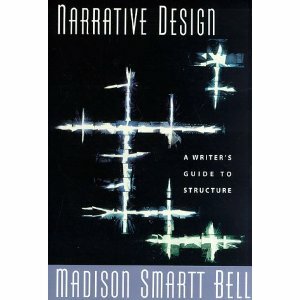 In doing a clear out of books (always painful, but in a tiny house like mine, necessary), I came across Narrative Design by the fabulous Madison Smartt Bell. I studied with Madison at Goucher and still count him as mentor and friend (his wife, Elizabeth Spires, is a tremendous poet). They have both always been very supportive of me and their work has always inspired. So I took the appearance of this book as a kind of message to me from him, an answer to the question I'd been asking myself lately about the structure of a novel I'm almost finished writing. I'd even go so far as to say he was giving me instructions. Tucked between its pages I found a handout given to students in Madison's English 315 class. I can't remember exactly What English 315 was, surely a fiction workshop. The handout is called "Four Coordinates" and he describes it as "a set of measurements for evaluating technique in a work already composed. Even as such, it is too limited. Your first object in reading should be to determine the primary intended effect and decide whether or not it has been well realized. Then reason backwards to discover strengths and weaknesses in the text." The Four Coordinates are: plot, character, form, and tone. Because the handout was inside his book on structure, I'd like to revisit an exercise we did in class, related to form. It's one I love. If you're not visual, though, it will probably give you a headache. So I'll also share a perhaps, a kinder, gentler version you can try that might keep you from tearing your hair out and also help you with structure. Form, he says, is of primary importance. Other elements are subordinate to form. It is the pattern, how you assemble the elements like point of view, tone, dialogue, action, character, inner monologue, etc. For "form" Madison writes: "The simplest approach to form is to think visually - try to mentally transform the narrative into a visual graph so that you can look at it with the inner eye. It should then be evaluated for shapeliness and symmetry - like a work of visual art. Elements which ought to be formally organized can include point of view shifting, changes of narrator, plot structure of course, sometimes shifts of tone. Are the formal elements of the text pleasingly balanced? Is there a rhythm to their arrangement? If there are imbalances or breaks in the rhythm, are they mistakes or do they have a function?" I can hear you now: "How the hell do I do that?" Then: "Why the hell would I do that?" Valid questions. 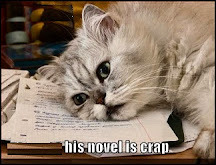 Because you're a writer. It's a tool to try. So try it. First create a legend (like for a map - symbols that show mountains, rivers, etc.) that lists the elements -- like POV, tone, plot - with subcategories of conflict, obstacle, reversal, reveal, action, minor climaxes and their resolutions, the main climax - and anything else you can think of. Pick a shape for each - make them up if you want. Use squiggly lines and spirals and dashes and asterisks). Or choose specific symbols that describe a character - a musical note if the character is a musician, a star if they are an astrologer, a tree for a gardener . The symbol can convey their profession, or be a metaphor for who they are. The star for a character can be because they are a dreamer who likes to dream but not do anything about those dreams. Choose symbols for action as well - heart for love, an inverted V - like a mountainm - for obstacle, exclamation point for conflict. Then, using one piece of paper for each chapter, draw in the symbols for what happens in that chapter, moving horizontally across the page as you progress. Symbol placement rises when there's tension, when obstacles show up, with action and conflict , falls when there are resolutions (as when you have sub-conflicts and sub-climaxes). So if you drew a line between the symbols, it might look a little jagged, which is fine. You might also have jagged lines on the other side of the climactic moment as little things are resolved. Or not. There might be a giant drop. That's fine too. You can then lay out the parts - the pieces of paper - in order to see the whole. Beware of places where the symbols seem to 'flatline' - there's no upward or downward movement for a while. Those need fixing. 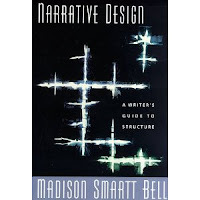 If you are exceptionally visual, pick one shape that stands for your book as a whole (this is more what Madison is thinking and describing in his book), and map the symbols on the shape itself. I tried that once and got a little dizzy, but for one brief, glorious moment, I got it. I saw the book as a picture. As a symbol. And it was cool. I wish I still had that image to share with you but, alas, it was not between the pages with the handout. 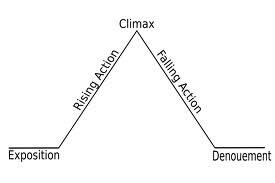 You could also draw Freytag's pyramid, divide it into acts by drawing vertical lines to separate it into strips for the various acts, (Author Salon says six acts), and perhaps use easy codes like P for protagonist, A for antagonist, C for conflict, FL for flashback, BST for back story etc. and map these up and down the pyramid (or Freitag triangle, if you prefer). 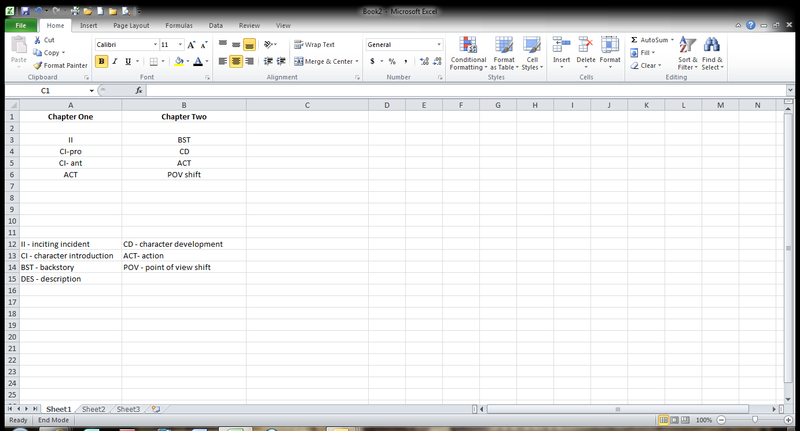 My kinder, gentler version (less visual, though) is to do a chapter by chapter outline in list form or in Excel. 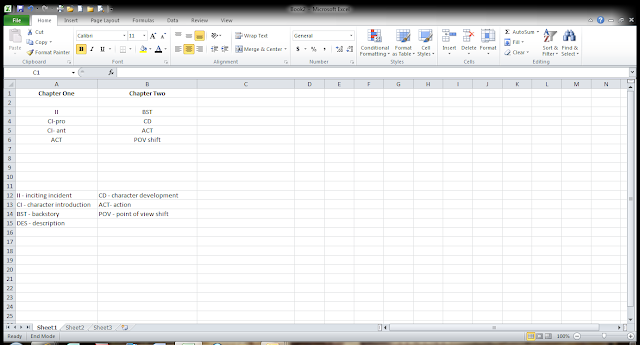 Chapters listed across the top, then in each column, list the codes for what's happening: Character Development is CD. Conflict is C, Reveal is R, Antagonist interference is AI (you need to have an arc for your antagonist as well so you should also have a code for that - at least charting in what chapters the antagonist appears so you get a sense of the coverage). Make up codes for whatever elements you want to track. Make sure the codes are adequately, regularly, if not evenly distributed. If you're juggling multiple narrators or times/periods, this can be a great way to see gaps in distribution. It'll also show you where there isn't enough action and if a character has been absent for a while. The picture is a little hard to see (sorry - not always a techie genius). 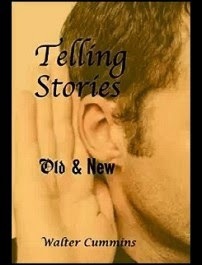 I have columns for each chapter and list codes for Inciting Incident, Character Introduction - Antagonist, Character Introduction - Protagonist, Description, Action, Back story, POV shift, and on, in each column. I realize this whole idea of making design visual is beyond looking at the writer behind the curtain. It's cutting his/her brain open, but you had your share of magic and mystery and fun while writing it. Time for some dissection. 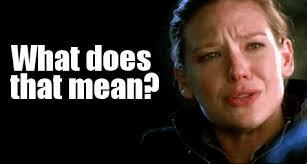 Remember dissection in biology class? When you got to throw frog eyeballs at the girl or guy you liked? Good times. But if you want the mystery, then go for the more free form symbol drawing previously suggested. Get your crayons or colored pencils or markers and even some butcher paper (if you have a lot of chapters, you'll need it) out and have fun with it. Just because you're a grown up doesn't mean you can't play around with crayons anymore. Or get magazines and make a linear collage that tells the story in pictures. I often tell my students to pick out pictures of their characters, the town they live in, where they work, their character's love interest, the antagonist etc. and stick them up where they can be seen. When you need to stare into space to figure out what a character would say or do, you can stare at the picture and it will give you a more three dimensional sense of the person in your head. You can more easily imagine them speaking and moving. The point is - get out from behind the story. Get in front of it and see what it looks like. Get some perspective. Engage a different part of your creative brain by drawing it out instead of writing it out. 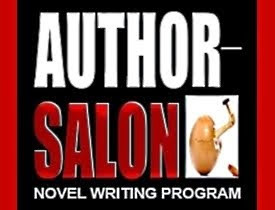 It's too easy to get lost in your words, fall in love with the story again, and think you're such an awesome writer, it must hold together, no point in doing this stupid exercise, you're going to have agents and editors beating down your door. How's that working for you so far? At the end of the section on design, Madison writes, "All these elements are to be arranged, to be used to create a sense of shapeliness, orderliness, balance, and integrity. Each must contribute to the reader's sense of the narrative as an integrated whole, for the moment when the narrative is apprehended as a whole is the moment when it is fully understood." Think of it as climbing a mountain, reaching the top, and seeing the whole glorious path (world of the novel, journey) spread out before you. If you can figure out how to arrange the elements in just the right way by using some of these methods, think of the amazing view you'll give your reader. Chris Stewart is program director for literary arts with her state arts council. 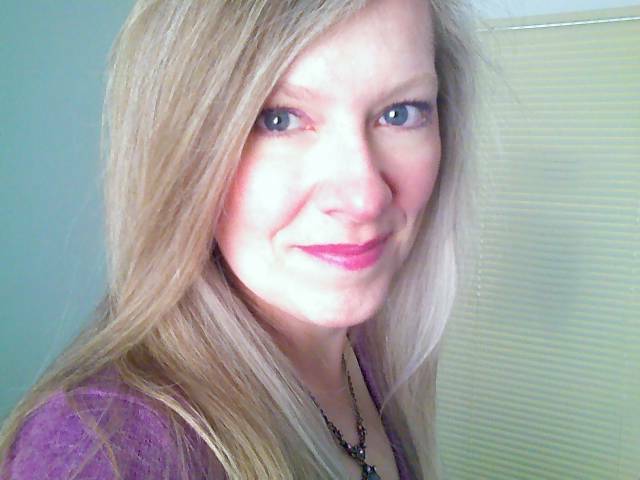 She's a writing mentor, teacher, and provides editing and critique services. Join her Facebook page at www.facebook.com/ChrisStewartTheRealWriter or check out her website at www.therealwriter.com.